Your weekly planning has never been more mindful than with this planner. Instead of focussing solely on deadlines and appointments, you'll concentrate on your personal goals, plans and me-time. 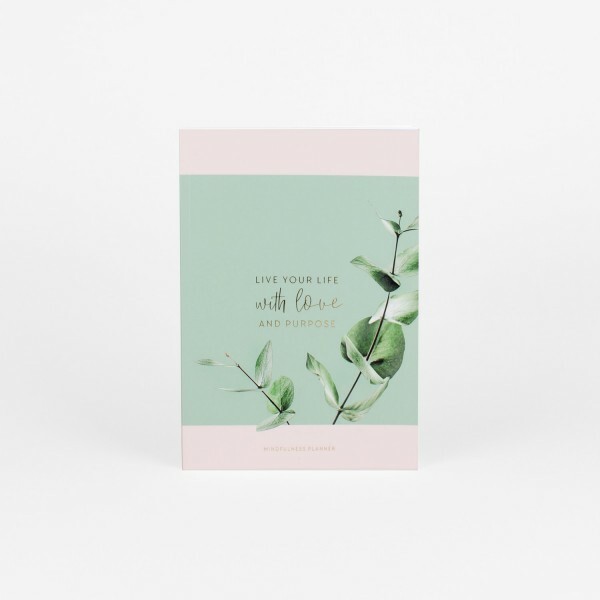 With this mindfulness planner, you can weekly reflect on your feelings and on the things you might want to change for the weeks ahead.